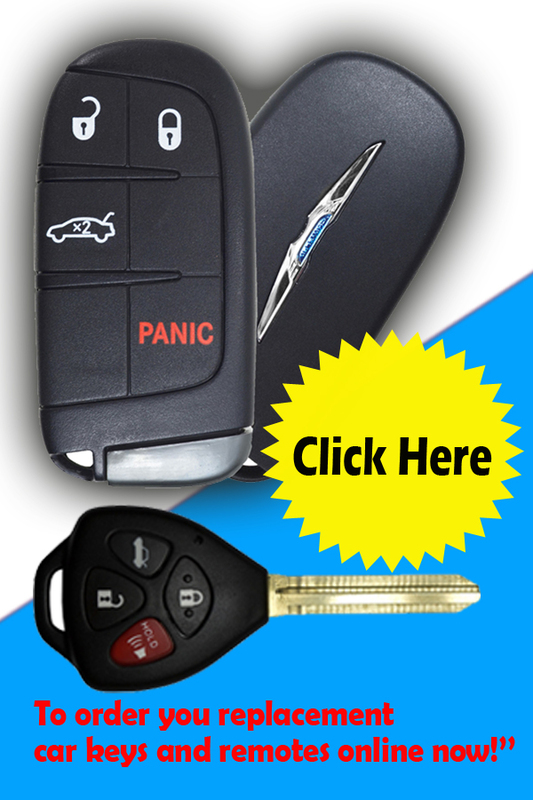 Do you need quick quotes on every Make & Model of Chrysler Car Keys Replacement? Learn about our same day service! Call and ask! Our technicians will call out to your location, cut the car keys and re-program them on site within an hour. Lockout Service for Chrysler car. No call out charge with our mobile call out service. Chrysler Keys Jammed in ignition. Repairing damaged keys of Chrysler. Re-Programmed of Chrysler Remotes and Fobs. The latest model of Chrysler cars are fitted with a security feature which utilizes a transponder or chip key to start the vehicle. Ordering car keys from Chrysler dealership can be very costly and can take weeks to arrive. That is not likely to happen when you order replacement car keys from Mr. Locksmith Automotive. Our prices are competitive and you can have your keys replaced within hours. All valet and master keys are available with the chip. Ignition keys require cutting to fit your Chrysler locks and must be programmed to start the engine. Get your replacement Chrysler car keys from us now! Do you need reliable, efficient and fast Chrysler car key and replacement keyless entry remote service? 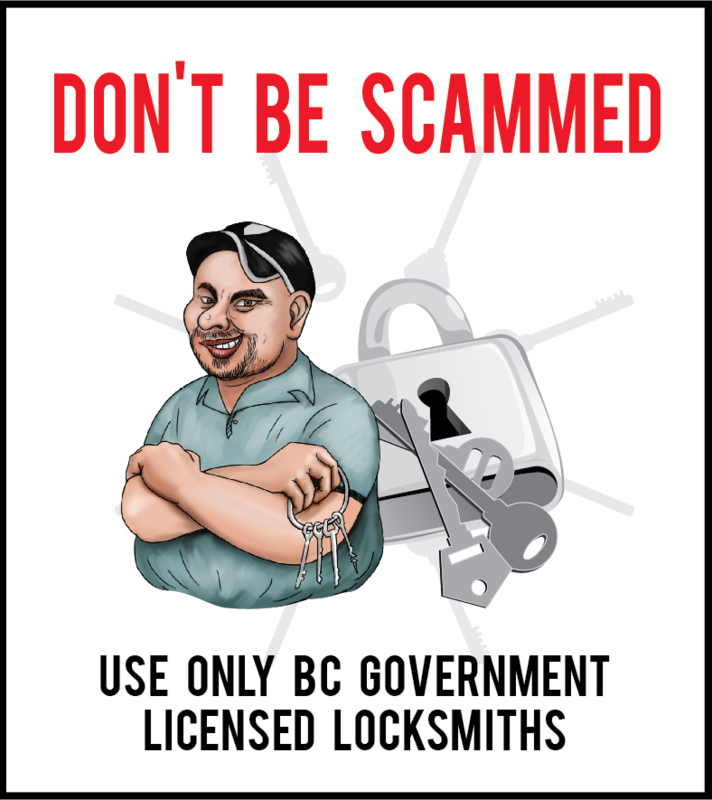 Mr. Locksmith Automotive has more than 10 years’ experience in the auto industry. Our track record is impressive and we are known for our professional service in car key replacement. Our staff of mobile technicians is totally equipped in the use of modern technology. We cut, re-programmed and supply replacement car keys on spot. Because we value our clients we ensure they get the quality service for Chrysler replacement car keys. Our products are of the highest quality and are available at competitive and affordable prices. Access our same day service for car replacement car keys today! Well I locked the keys in my car so I called Mr. Locksmith. In no time at all he came to the car park in 88 Avenue and opened my car door with absolutely no damage. Great service, fast, friendly and efficient. Definitely call on this guy again if I need help.